Mother Teresa was a horrible person. Mother Teresa was a wonderful person. Which statement you believe is important. We should want to believe as many true things and as few false things as possible. But it’s also important why you believe something. Christianity puts a premium on truth. A friend posted a link to Tim Challies’ The Myth of Mother Teresa on Facebook and a mini-debate erupted. Just what Mother Teresa would have wanted. An argument on Facebook? Say it isn’t so! The article was based on a suspicious source, notably the late Christopher Hitchens. 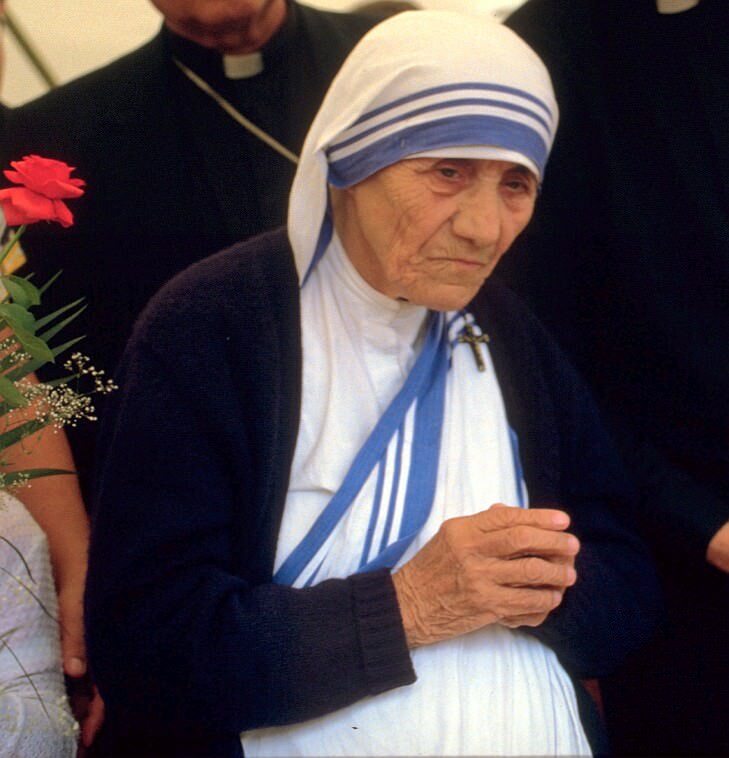 The results of Mother Teresa’s work was positive not just to those she helped but to those who were inspired by her example to serve others. Therefore, we souldn’t smear her. What should concern people, especially Christians, is whether or not the article was true. The objections on FB were like shooting at the flags atop a bastion rather than storming the gate. Suspicious sources should always make us… suspicious. But suspicious doesn’t mean untrue. Christopher Hitchens was mistaken about a lot of things. He was philosophically weak as can be seen from his dialogues with Douglas Wilson and William Lane Craig. But boy could Hitch land some real zingers. Zingers can win an audience but not a debate. Christian always tell the truth. What gives a statement is truth value is whether or not it corresponds to reality not the source (except in the case of God). Christopher Hitchens may have told hundreds of lies a day and still be a reliable source when it comes to Mother Teresa. Incidentally, Hitchens was not the only source for Challies’ article. Whether or not MT did a lot of good is exactly what’s being questioned. Circular Reasoning: #1 is a problem because it’s an example of circular reasoning. Circular reasoning assumes what the argument is trying to prove. This type of argument isn’t very persuasive because it often sounds like, “Because I said so!” to the listener. Demonstrably False: #2 is a problem because it’s demonstrably false. For example, suppose a person robbed a bank and gave the money to a children’s hospital. Donating stolen funds doesn’t justify the theft. For something to be moral it should have a good result in mind, but a good result (even if you can accomplish it) does not by itself make something moral. Temporal vs Eternal Worth: Some say that those arguing that MT did some good may have an escape hatch. by distinguishing between deeds that have temporal worth vs eternal worth. I don’t accept that something can have temporal worth without having eternal worth. I’d rather stick with the idea of good in the eyes of man and good in the eyes of God. None of these objections or my answers to them answer the question of whether or not MT was a good person, with good motives, who did good things. The claim “MT did a lot of good” is an ontological claim. I want to encourage Christians to support their ontological claims with sound epistemology. If you reject the stories about MT because of bad epistemology or accept them because of bad epistemology you both have room to improve. I wasn’t trying to convince my Facebook friends that Tim was right and MT was a horrible person. I’m not trying to convince anyone of that now. The goal is to help Christians focus on their commitment to truth. I want to go through all of these specifics because I think it’s important for people to actually assess whether or not these things are true in the United States at current. Let me put one thing first, I don’t care about your feelings. Christians may choose to use different language to express the same idea. Truth trumps tone. A lie spoken sweetly is no better than one brutally expressed. Truth is objective. Tone is subjective. Trolls stir things up. People don’t like trolls. Christians should be good trolls. They should stir things up. Not just for the sake of it but because the things we need to talk about are out of bounds. Whenever you see a Christian leader’s life exposed those doing the exposing are often despised and attacked. There’s a right and wrong way to deal with sin. I’m not arguing against that. But let’s not vilify those exposing false doctrine, theology, or practice. I couldn’t tell if I got through to the folks on Facebook. I hope I did. Christians are followers of Jesus. Jesus called himself “the way, the truth, and the life.” That should matter to us. 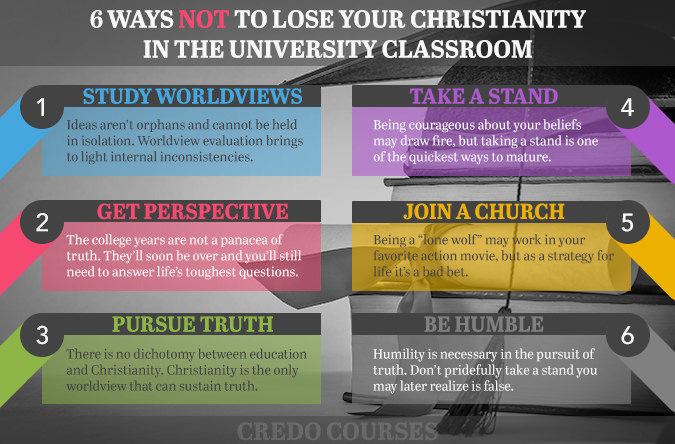 You can see seven other reasons why Christians should care about truth and education here. I have to give a shoutout to my friend Jon Winsley for his helpful feedback and critique. When you (or a son or daughter) go to college, will you lose your Christianity? The percentage of young people who abandon their faith while at college is debated. The numbers can be high depending on what research you look at. Ed Stetzer has written about this topic for Christianity Today. His work belies some of the hyperbole in this discussion. I thank him for that. While the numbers may not be as high as some have reported, Christians do face challenges to their faith at university. Parents don’t want their children to lose their Christianity, but they may not know what to do to prevent it. Christians trying to remain faithful while at school may feel like they’re fighting uphill. In some respects this is just reflective of our culture, but I think there’s more to it. These battles are taking place during a liminal stage for the student. Merriam-Webster defines the word liminal this way: of, relating to, or being an intermediate state, phase, or condition. From a psychological perspective, a liminal stage is one full of uncertainty and ambiguity. What better way to describe college? Can you imagine a more difficult time to try to answer life’s hardest questions? We’re concerned with how to prepare young people to handle objections to their faith. In 2009 Jim Warner Wallace (a former cold case detective) was interviewed by Lee Michaels and Jeff Shell. He said that we should present evidence to young people in much the same way you would to a jury. These are young people who don’t accept the authority or credibility of the Bible. We’ve boiled down six specific steps students can take to prepare for college. Life is lived in terms of “worldviews.” Ideas aren’t orphans and don’t exist in isolation. Worldview evaluation helps bring to light any internal inconsistencies one might have. First, believers should understand the Christian worldview. If they don’t understand what they believe, how can they truly have faith? Second, they should study the various non-christian worldviews. This may seem overwhelming, but it can be done. 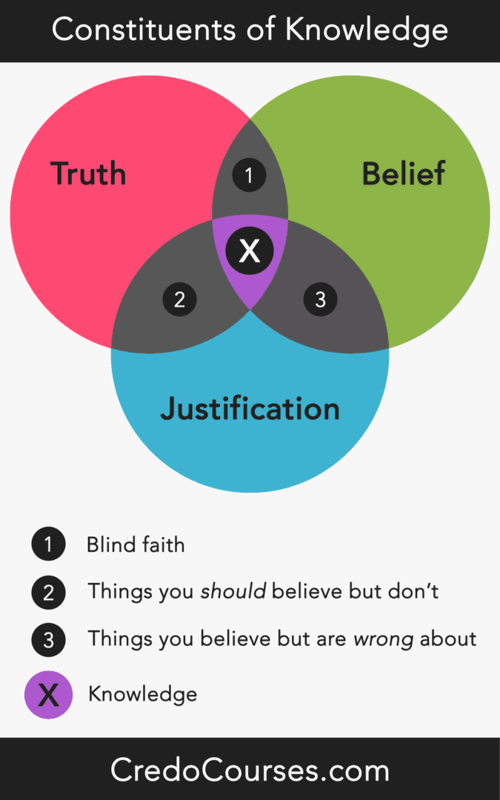 Worldviews can be grouped into categories and dealt with in bulk. College lasts for a short time. It’s busy and often confusing. It may feel like you have to come to definite conclusions, but you don’t. Christianity has a historical pedigree that cannot be destroyed by a few college credits. College is not a panacea of truth. Once it’s over, life’s toughest questions will remain. You’ll have to answer them over and over again, even if only in your own thoughts. There is no dichotomy between education and Christianity. Christianity is the only worldview that can sustain a positive outlook on knowledge. Don’t fear truth. Truth will always lead to a deeper and more accurate faith. Believers may feel a tension between following the truth and what their faith tells them. However, the Christian worldview is lead by one who identified himself as “truth” itself. It is impossible that truth (properly understood) will lead away from God. So, pursue truth with courage in your heart and Christ in your sights. When I taught computer networking, I enjoyed when students asked questions or challenged me. It showed me that they were thinking. I don’t doubt some professors are authoritarian. Some may brook no dissension. That’s when courage is needed. Taking a stand for what you believe is one of the quickest ways to mature. Being a “lone wolf” may work in your favorite action movie, but as a strategy for life, it’s a bad bet. Christianity should be practiced in community. The members of the body of Christ help to balance each other out. Even students at a religious university can benefit from local church membership. Churches in a college town know to expect a flood of new and returning students each year. They may even have classes and programs designed around students’ busy schedules. Humility is necessary in the pursuit of truth. This isn’t in contradiction to the fourth point above (Take a Stand). It’s the flip side of the coin. Humility and courage go hand in hand. Your beliefs and convictions may be challenged. Fellow students, professors, even the curriculum itself may make you uncomfortable. You won’t always be right. Pick your battles. Be willing to admit if you’re wrong. Refusing to give up faulty ground only makes you king of an imaginary hill. 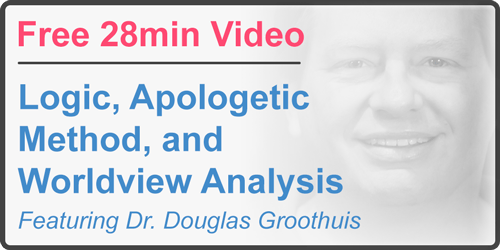 Dr. Groothuis has worked for years in campus ministry. Now he’s the professor at Denver Seminary. I asked Dr. Douglas Groothuis, “How should we prepare young people for challenges to their faith in college?” This is what he said. 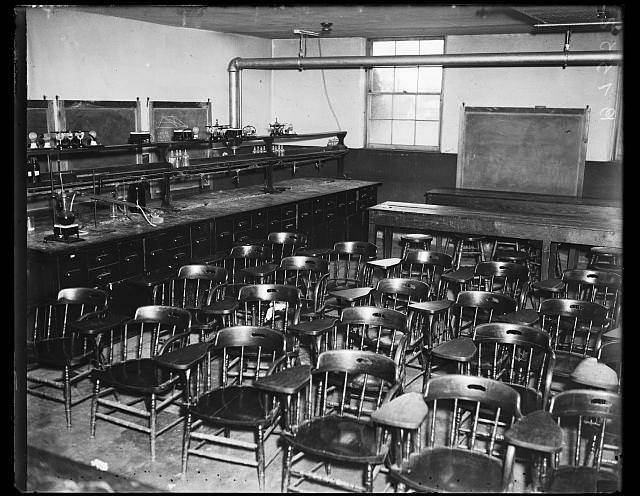 Apologetics and Christian worldview and knowledge of the Bible should be taught in the home; and it should be taught rigorously in the church; and students going to college should be involved in classroom activity/classroom instruction to prepare them for the kind of onslaught that they’ll have to deal with, prepare them for the atheism, prepare them for the relativism, and so on. This is very exigent because the statistics I’ve seen are pretty frightening and disheartening. So many Christians go to college and either deny their faith or put their faith on hold, and they don’t act like consistent Christians. Maybe ten years later when they have children they’ll go back to the church and get more serious. But the university and college shapes an individual decisively for life. So Christians need to know what they believe and why as they go into these settings. So the church should have courses, study opportunities to prepare for college, parents should know what sorts of things their children should read and what kinds of seminars they should go to. And this needs to be very intentional, very serious because, otherwise, the students will very likely drift away from Christianity or become fideists and say, “I believe Christianity but it is not supported by anything I study and there’s really no evidence for it but somehow I believe it.” We don’t want that.